City Beat Disco Mobile Djs perform at a variety of special occasions around Melbourne, including Birthdays, Engagements, Weddings, Club, School & kids functions. 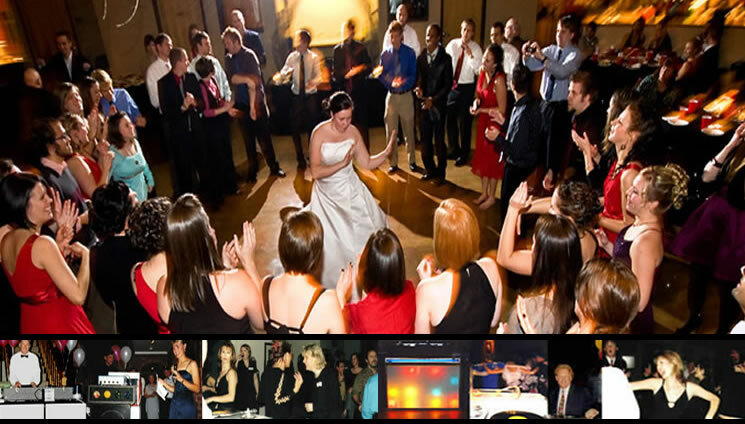 With a large music choice, your DJ, or our CD-ipod Party System, will provide for all tastes and ages. Experienced with 21sts & special birthdays, we also dj at kids parties. Weddings also a speciality. We cater for small or large groups. With many years of service, at all types of occassions, throughout Melbourne and Victoria, we have helped many people celebrate their special day. 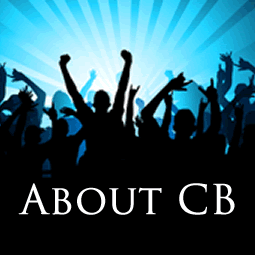 City Beat Disco has what you need for your function, be it a Disc Jockey, Master Of Ceremony, or CD or Upod Party System. Add to these, choices of several extras and lighting packages, and you have many options. Plus you get our great service!